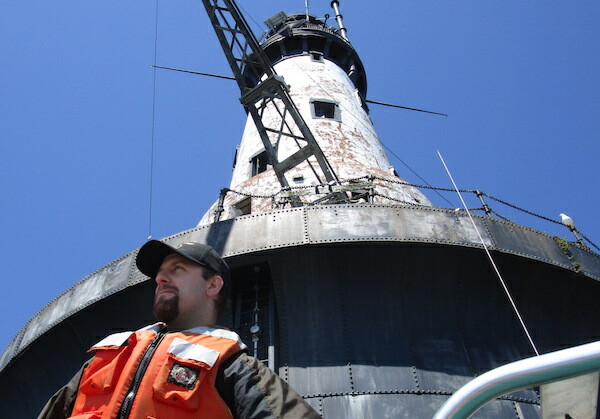 We are always looking for people who possess our passion for the Rock of Ages Lighthouse. Work trips do involve heavy lifting and climbing stairs. Please read the volunteer handbook before applying. The 2019 volunteer application will be made available to ROALPS members by email in early April and to the general public on the volunteer website in mid-April. Volunteer positions often fill during the members-only application period. Copyright 2018, Rock of Ages Lighthouse Preservation Society.